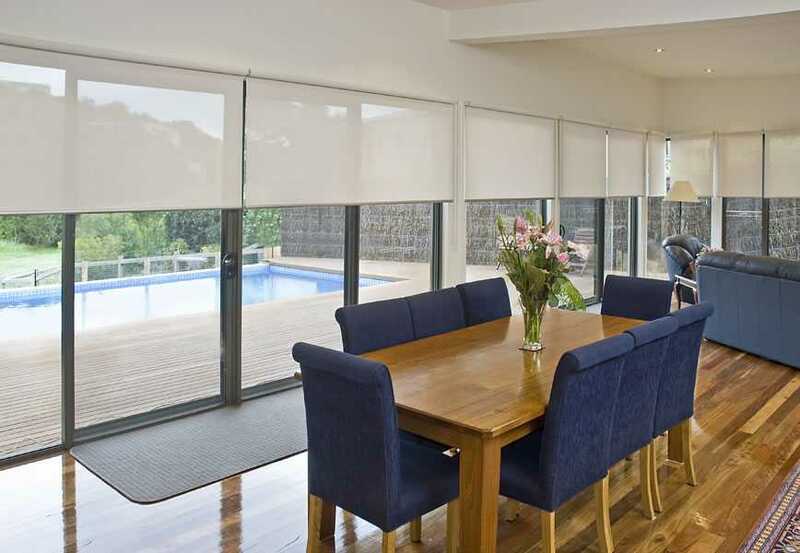 Translucent roller blinds give you the best of both worlds letting you maintain your privacy, while still allowing light into your room. 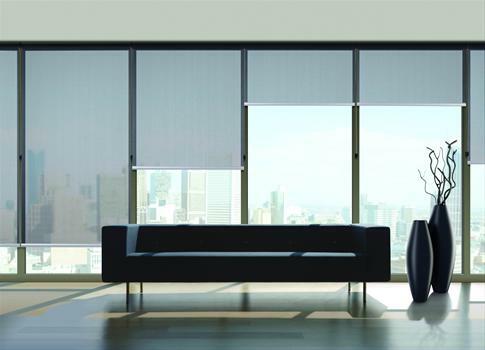 Our custom made translucent blinds reduce glare, let in light and do not allow anyone to see in from the outside. 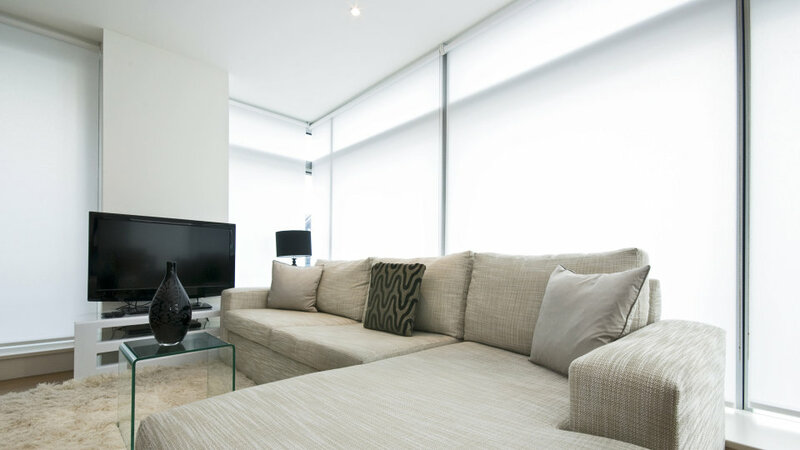 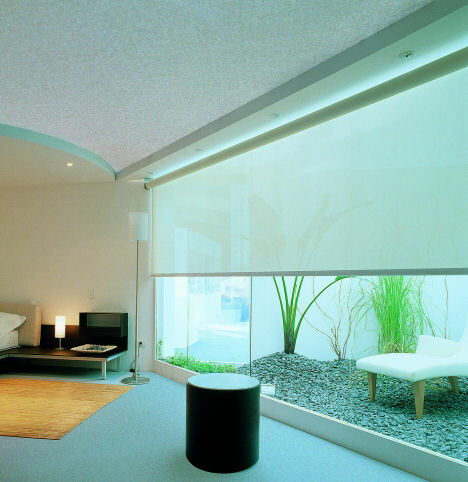 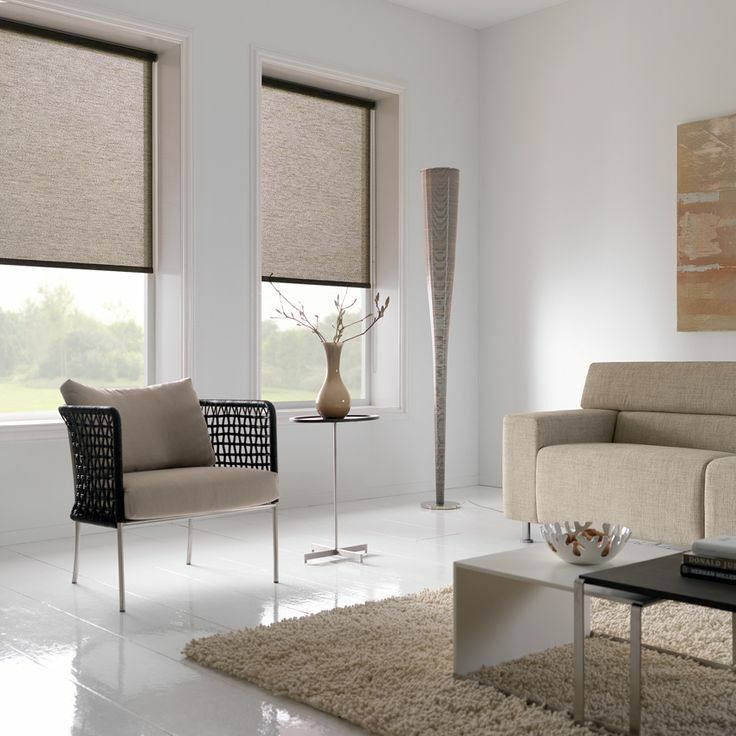 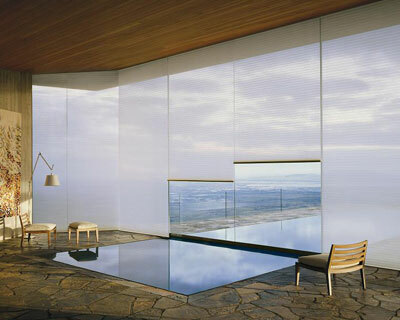 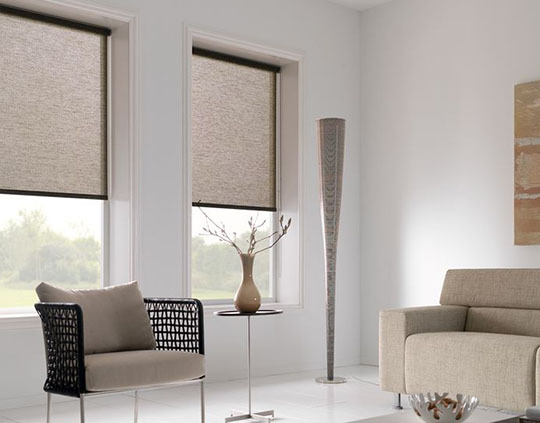 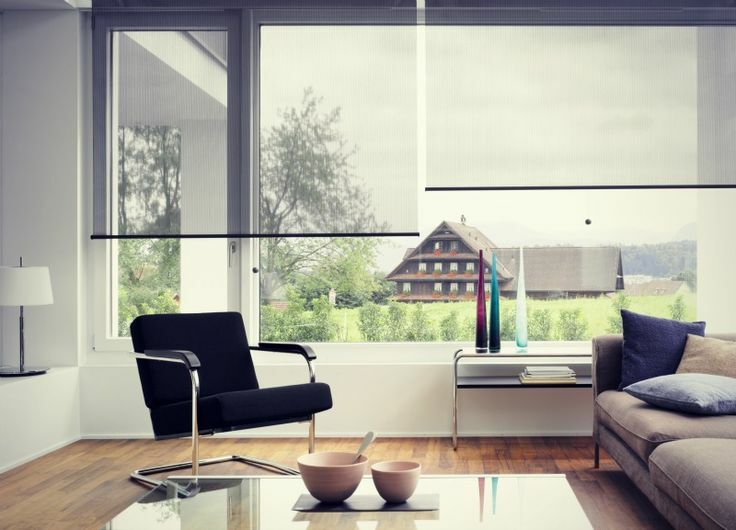 Areas such as home offices or studies, bathrooms and living rooms can benefit from translucent blinds.